The Federation of International Lacrosse (FIL) held a meeting which saw the creation of continental federations for Africa and a combined body for the Caribbean, Central and South America. The Federation of International Lacrosse (FIL) has announced that Chile has become its 60th member nation. Belgium has become the latest member of the Federation of International Lacrosse, its Board of Directors has unanimously agreed. Luxembourg has been accepted as the 59th member nation of the Federation of International Lacrosse (FIL). 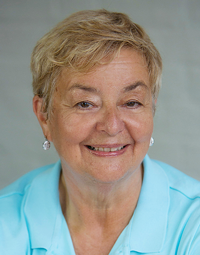 England's Sue Redfern has been elected as President of the Federation of International Lacrosse (FIL) on a two-year term. 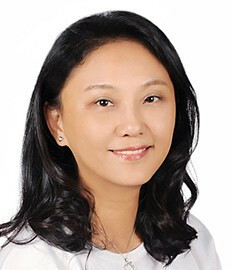 New Zealand's Jess Evans and Chinese Taipei's Sarah Lin are among four players who have received Federation of International Lacrosse (FIL) Development Awards. 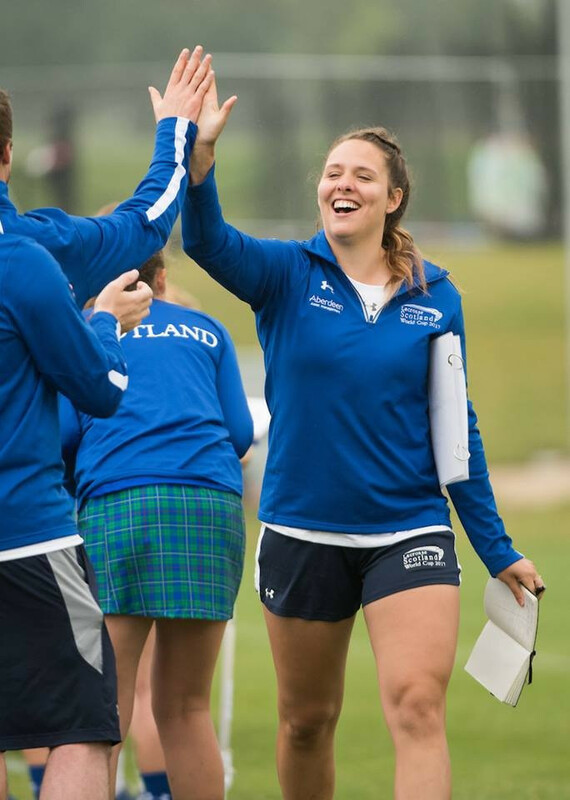 Scotland secured fifth place at the Federation of International Lacrosse Women’s World Cup after defeating Israel today. 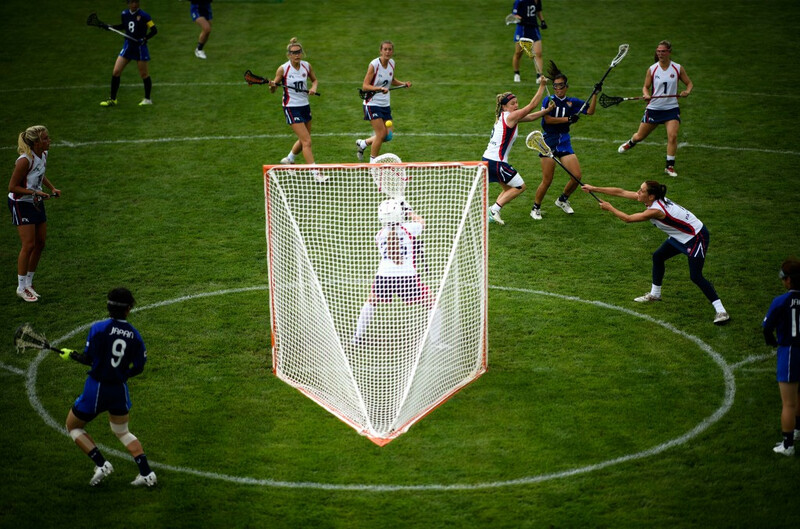 The United States and Canada booked a repeat of the previous final as both came through their last four clashes at the Federation of International Lacrosse Women's World Cup in Guildford. 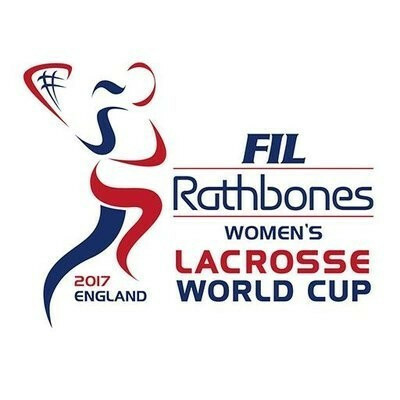 Israel and New Zealand booked their places in the quarter-finals of the Federation of International Lacrosse Women’s World Cup in Guildford. Israel thrashed Belgium 18-0 at the Federation of International Lacrosse (FIL) Women’s World Cup in Guildford to finish on top of Pool C with a 100 per cent record. 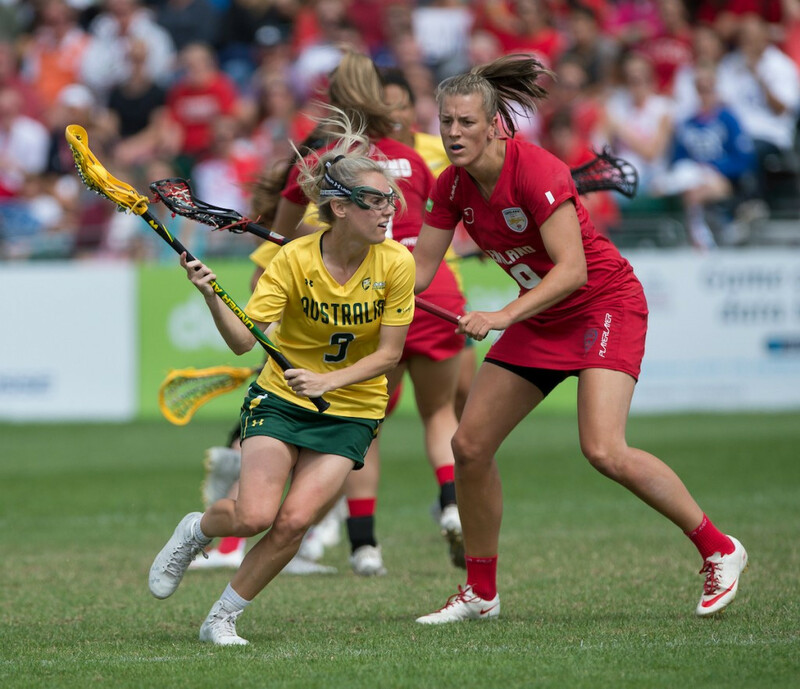 Australia beat hosts England as they recorded a 13-4 victory at the Federation of International Lacrosse Women’s World Cup today. 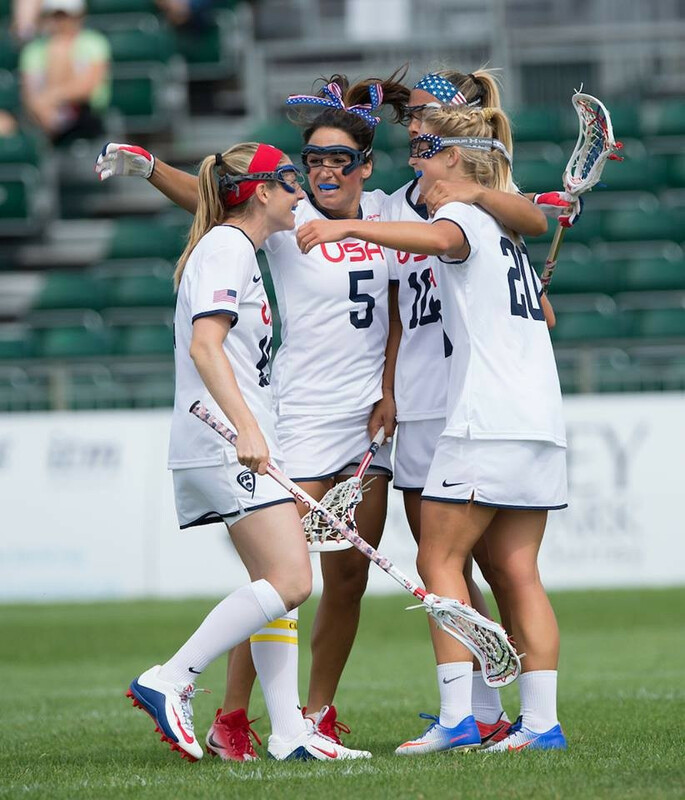 The United States continued their title defence with an emphatic 18-1 win over England at the Federation of International Lacrosse Women’s World Cup today. 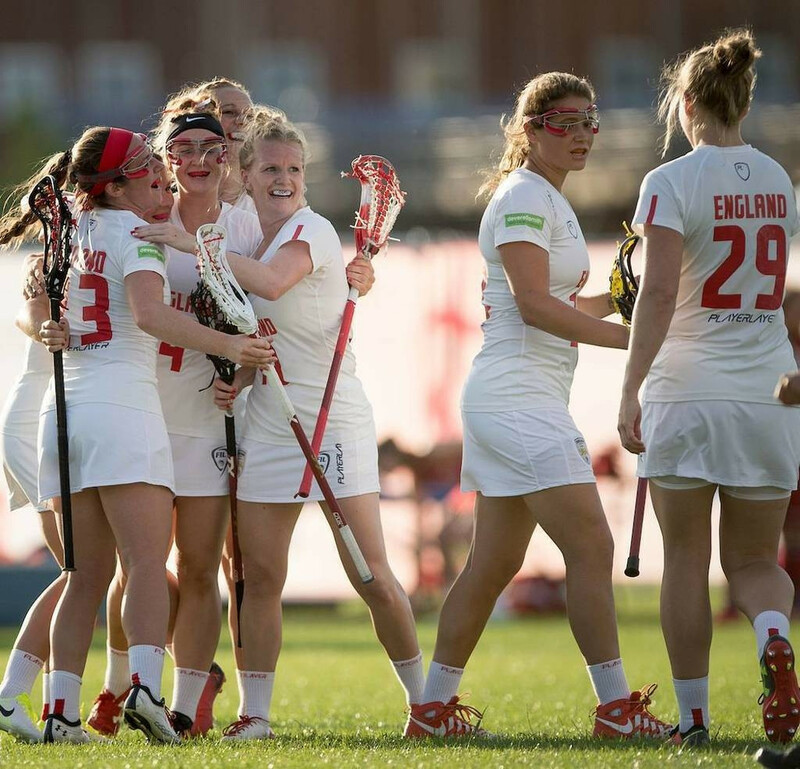 Hosts England won the opening game of the Federation of International Lacrosse (FIL) Women's World Cup in Guildford.